GAINESVILLE, Fla. – UF Online has risen to No. 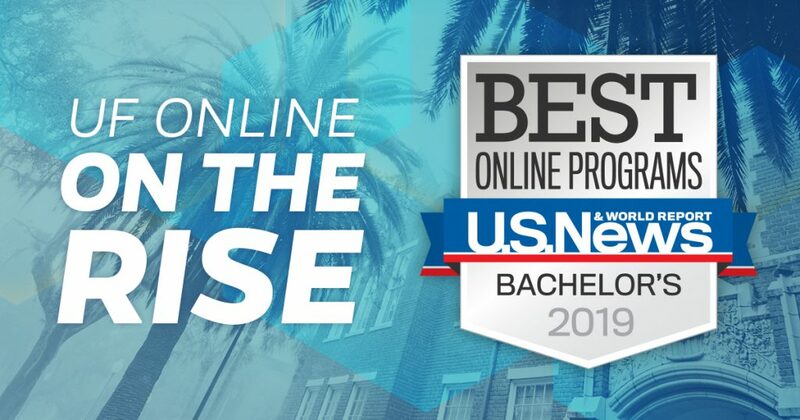 5 in the 2019 rankings by U.S. News & World Report for the best online programs in the country, up from No. 12 in 2018. The ranking coincides with the online undergraduate program’s fifth birthday. The University of Florida (UF) continues to be the highest ranked public university for online undergraduate programs in the state of Florida, according to the U.S. News list. The UF/IFAS College of Agricultural and Life Sciences offers two majors through UF Online: environmental management in agriculture and natural resources (an interdisciplinary major), and microbiology and cell science. Students in these majors learn from the same faculty who teach students on campus. Students in the online environmental management in agriculture and natural resources major benefit from a tailored full-time internship requirement as part of the degree program. This experience affords students the opportunity to discover their goals and career interests before graduation. Upon graduation, 90 percent of students in this major are employed or continuing their education through an advanced degree program. CALS students in the online microbiology and cell science major participate in unique “bootcamp” labs, where they complete two in-person lab requirements during one week on campus. Additionally, full-time students in this major who transfer with an associate’s degree from a Florida college may be eligible to receive a scholarship that has an average annual award of $5,700. To apply for this scholarship, visit microcell.ufl.edu/s-stem. UF Online was ranked No. 5 based on the following factors: engagement (35 percent); services and technology (25 percent); faculty credentials and training (20 percent); and expert opinion (20 percent). The program earned a score of 95 out of a total of 100 points. UF Online’s rise in the rankings can be attributed to several factors, such as having high marks in categories including: faculty with a terminal degree, affordable tuition, retention rates, and technologies available to students. This year, UF Online also earned improved scores in areas such as graduation rates, average class sizes and learning analytics platforms. The University of Florida continues to be ranked the No. 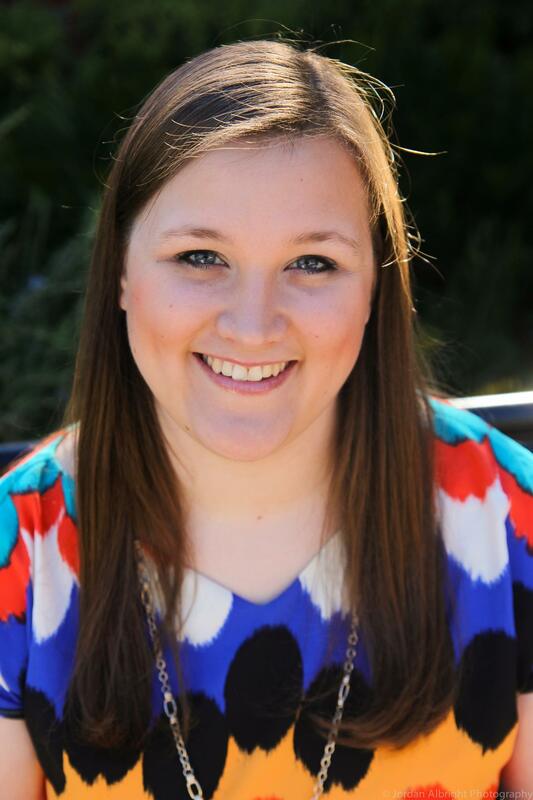 1 school in the Southeastern Conference (SEC) for online bachelor’s degree programs. Additionally, three other public colleges in Florida were also ranked in the top 50 – University of Central Florida (No. 14), Daytona State College (No. 33) and University of North Florida (No. 37). Review the rankings for the Best Online Bachelor’s Programs on the U.S. News site. Read more details about UF Online in its U.S. News profile. Check out the University of Florida’s announcement on UF Online’s rankings here. Visit ufonline.ufl.edu site for more information on how to apply. The summer application deadline is Feb. 4 and fall application deadline is May 6.